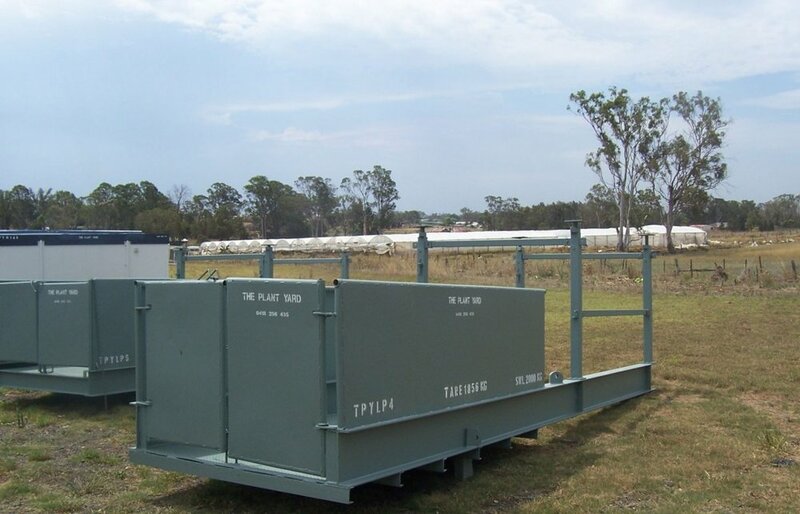 The Plant Yard has electric generator hire from our Sydney base. Our electric generators are available in 2 KVA, 3.75 KVA, 5.5 KVA and 7.5 KVA. They are portable and perfect for building and construction site areas where power is needed. Whether it be for flood lights, portable buildings or power tools, the portable generators will ensure you have power in any area of the site. We have petrol generators and diesel, generators with wheels and without, all available for short and long term rental periods. Our electric generators are available for hire in 2 KVA, 3.75 KVA, 5.5 KVA and 7.5 KVA models. They are portable and perfect for building and construction site areas where power is needed. Whether it be for flood lights, portable buildings or power tools, the portable generators will ensure you have power in any area of the site. We have petrol generators and diesel, generators with wheels and without, all available for short and long term rental periods.